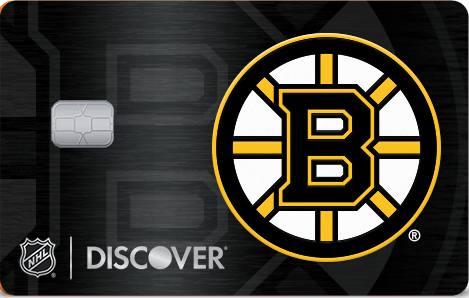 -Citi TY Premier - Primary card I use for 95% of all purchases. I love the points structure. The fact that the 3% travel also applies to gas really appeals to me, and the 2% dining is useful when I eat pretty much every meal out. I especially like that the points can be converted 1:1 for a bunch of different airline programs and you're not tied to one in particular. My customer service experience with Citi has been excellent. And they have been generous with increasing my CL. -Cap1 QS MC - This is purely my backup card. I have one recurring charge set on it to keep it active but otherwise it barely gets used. 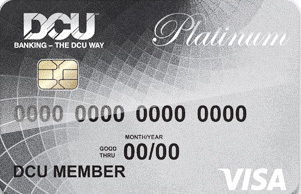 It was my primary card for a while - the Premier started as a Citi Forward and then was a basic Citi TY Preferred and I didn't like the points structure on either. When I upgraded it to Premier that became my primary. -Cap1 QS Visa - This is my backup backup card. I keep this at home in case I lose my wallet with my other two cards. I also put several recurring expenses on there including Uber, since I wouldn't have to cancel it if I lost my wallet. Overall it's a simple system that works for me. I have text and e-mail alerts for purchases on all three so it's easy to keep track, and I pay each off completely at least monthly. My intention is to rotate the AmEx Cash Magnet in as the home card but haven't decided when I'll be applying. I carry most of my cards, but only Costco and CSR consistently occupy easy-to-access space. Other cards...even BBP which gets more spend (but fewer transactions)...occasionally have to sit hidden behind something else. You value 5% cashback over 4 Mrs? Cap 1 Savor - 4% on Entertainment and restaurants. This is my backup for when Amex isn’t accepted. Citi Premier - Gas and Travel. I’m going to likely SD and downgrade this in the summer. I only spend around 100$ a month on gas and I travel like 3-4 times a year. I just need to use up the 66k points I have while im getting 1.25c a point. I will likely replace the Venture with the DC when I PC it. Also when I get my US Cash+, it will probably replace my Premier in my wallet. I will then use the Cash+ for 5% on cell phones and tv/internet/streaming and 2% on gas. I do have the Cash Rewards for 3.3% back on gas but my spend on gas just doesn’t warrant just a single card dedicated for it. I carry most of the cards in my signature. Exceptions being Barclays Apple Rewards, BBVA Amex, Discover Miles and one, if not both NASA cards. 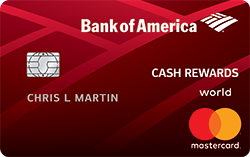 I keep the BOA Cash Rewards at home to use for online purchases. All cards are added to Samsung Pay. In addition to the 3 credit cards I carry, I always have my Charles Schwab Visa Debit tucked away in the wallet for emergencies. Currently only carrying the World of Hyatt and the Southwest Priority cards, both to meet min spend. Usually I carry the Freedom, Discover IT, and 2% CapitalOne.